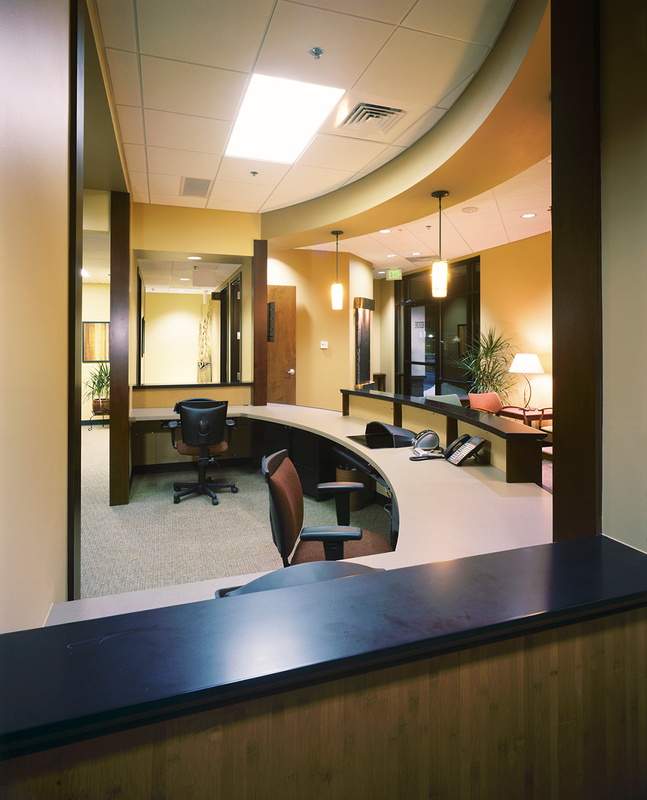 Interior Design for this unique office condo build-out won the ASID 2008 Healthcare under 50,000 square feet award. 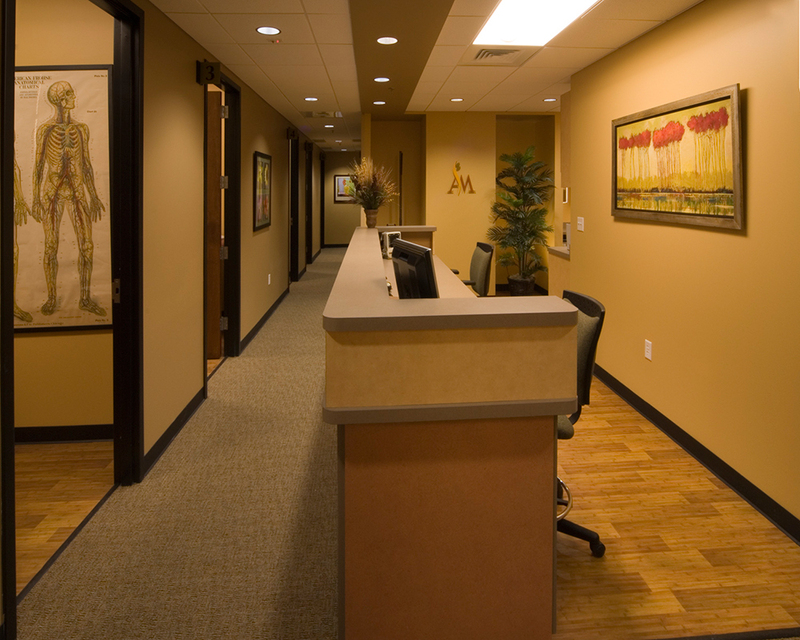 Our client’s vision for this practice was to offer a blend of both complimentary and traditional medicine. 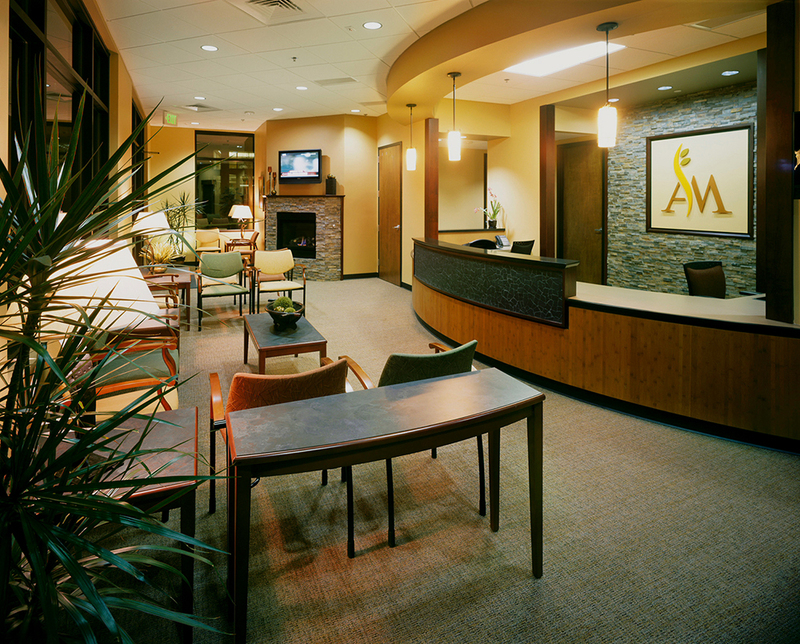 Using natural materials and graceful forms, this patient centered design insured the necessary collaboration between services and a relaxing ambiance blending eastern and western influences.